My repairman was excellent. He was polite and explained the repair work that he did for me. I would use this company again. John is very reliable, educated, gets the job done in a reasonable time. John is "our" repairman. He is honest and reasonable. He was on time and very knowledgeable. He explain everything to me. Very polite person. Would call again if I needed service. 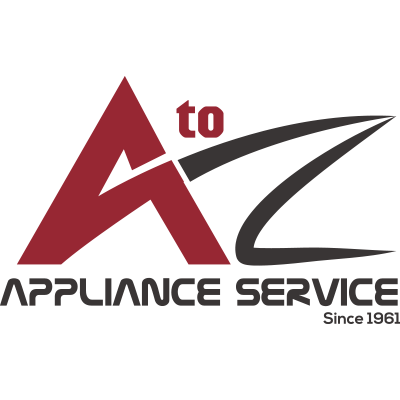 A-Z has provided service to our appliances twice and I’ve found them to be prompt and professional. The most recent technician ( 4/1/19) was very pleasant, and thorough with explaining how to prevent further issues with my dishwasher. 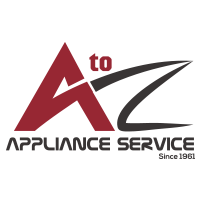 Will request this company for all of our appliance service needs. On time and professional. Fixed the problem and left the area clean. 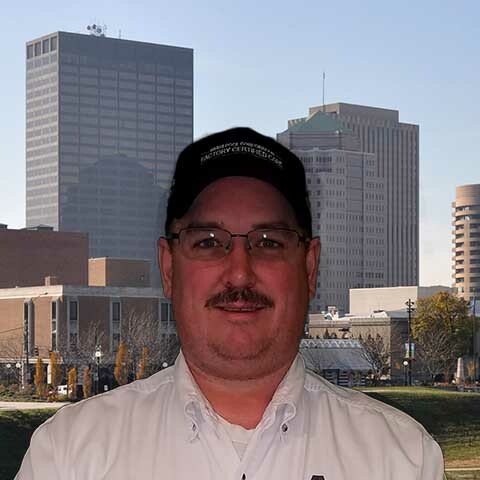 John was on schedule very professional and remedied the situation in a very short period of time. John had an appointment free a few days prior to my scheduled appointment and was able to repair my washer earlier than I anticipated. He was professi ok nal, warm, and efficient. I would recommend him for future service. REFRIGERATOR WHIRLPOOL WRX735SDBM00 "Per testing found the icemaker cycling but not filling. Installed new icemaker kit including wiring harness. Checked for proper cycle and fill, operation checks ok. WAG; used 1 W10882923 (ICEMAKER) from stock"
WASHER MAYTAG MVWX655DW1 "Ran the unit thru diagnostics to check for error codes and proper operation, all operation checks ok and found no error codes. Calibrated the unit. Wp wrn"
WASHER MAYTAG MVWX655DW1 "Per testing and f9e1 error code (long drain) found debris jamming the drain pump impeller and replaced the drain pump. Calibrated the unit and checked for proper operation, operation checks ok. Wp PAD; used 1 W10876600 (DRAIN PUMP) from stock"
REFRIGERATOR WHIRLPOOL WRF736SDAM13 "Per testing on the previous visit replaced the bad icemaker and checked for proper cycle and fill, operation checks ok."
LAUNDRY MAYTAG MVWB955FC1 "Per testing found the drain tube from the pump clogged heavily. Removed the clog, replaced the drain pump, calibrated the unit and checked for proper operation, operation checks ok. Wp PAD; used 1 W10876600 (DRAIN PUMP) from stock"
LAUNDRY MAYTAG MVWB835DW4 "Unit was not spinning the clothes out properly. Checked for proper operation in diagnostics and calibrated the unit, operation checks ok. Instructed customer on loading, cycle settings and detergent and fabric softener usage. Wp wrn"
REFRIGERATOR WHIRLPOOL WRF736SDAM10 "Per further testing with techline replaced the icemaker and checked for proper cycle and fill, operation checks ok. Wp wrn"
WASHER BOSCH WFVC3300UC/19 Per testing the unit has a e20 (communication error) and will not spin or agitate. Quoting customer for main control - AP4511162 + motor control unit - 668952 -NLA. REFRIGERATOR WHIRLPOOL WRX735SDHZ01 "Per testing on previous visit replaced the main control, user interface and also added a spacer to the left side of the left door for better contact with the door switch. Checked for proper operation of the dispenser, operation checks ok. Wp wrn; used 1 WPW10221048 (SPACER) from stock"
FRIDGE WHIRLPOOL WRF560SMYW04 "Per testing on previous visit replaced the evaporator thermistor and cleared the evaporator of excessive ice build up. Checked for proper operation of the cooling and airflow, operation checks ok. Paid in full on prior visit." DRYER ROPER RED4516FW0 "Per testing found the unit getting proper voltage but the motor was only humming. Replaced the bad motor and checked for proper operation, operation checks ok. Wp wrn; used 1 279827 (MOTOR) from stock"
REFRIGERATOR WHIRLPOOL GB2FHDXWS06 "Per testing according to service pointer W10632338 C replaced the drain tube and cleared ice buildup from the defrost drip pan. Checked for proper draining and operation, operation checks ok. S38253 for part only; used 1 W10619951 (P-TRAP) from stock"
WASHER WHIRLPOOL WFW85HEFC1 "Per testing on the previous visit replaced the bad door latch and checked for proper operation in diagnostics, operation checks ok. Wp wrn"
WASHER WHIRLPOOL WFW92HEFW0 "Ran the unit thru diagnostics to check for error codes and proper operation, all operations check ok and no error code. WAG"
REFRIGERATOR JENNAIR JS42SEDBDA Leaking water in then freezer. Found the icemaker fill tube was down behind the icemaker allowing water to run down the back wall of the freezer. Removed ice and reinstalled the fill tube properly. Operation checks ok. Prior service call. REFRIGERATOR FRIGIDAIRE FGHB2866PE4 "Found evaporator frozen over due to long run times because to upper drawer of the freezer was installed correctly after previous repair. Defrosted the evaporator and checked for proper cooling, airflow and door sealing, operation checks ok. Prior 30 service call and labor"
KITCHEN WHIRLPOOL WDF760SADB0 "Per testing found the wash getting voltage but not pumping water. Replaced the bad sump and motor assembly and checked for proper operation, operation checks ok. Asurion Ext. Wrn; pckd up 1 W10671942 (pump&amp;motor)"
DISHWASHER WHIRLPOOL WDT730PAHZ0 "Per testing replaced both door spring bushings and adjusted the door springs a notch to tighten up the resistance allowing the door to drop slower. Checked for proper operation, operation checks ok. Wp PAD"
DRYER WHIRLPOOL MDET446AYW "Per testing on the previous visit installed new parts and checked for proper operation, operation checks ok. ASR EXT. WRN"
DRYER ROPER RED4516FW0 "Per testing found the orange wire on the hi limit thermostat was not on securely, therefore not relaying to the timer to turn the heater on. Corrected wiring connection and test operation, operation checks ok. Lowes Ext Wrn"
OVEN WHIRLPOOL MER6755AAS26 "Per testing found the infinite switch for the front right burner was causing the on indicator light to stay on when the burner was off. Replaced the infinite switch and checked for proper operation, operation checks ok. ; pckd up 1 74030239-60 (SWITCH, INFINITE)"
REFRIGERATOR FRIGIDAIRE FRT18IL6JW4 "Unit was running and cooling properly upon arrival. Checked for proper operation of fans, compressor amp draw (1.05 amps) and defrost timer. All operations check ok at this time. Service call is good for 90 days"
WASHER SAMSUNG WF419AAW/XAA03 "Customer stated the unit would not count down properly in the normal cycle. Ran unit thru diagnostics and checked operation in a normal cycle, operation checks ok and time counted down correctly. 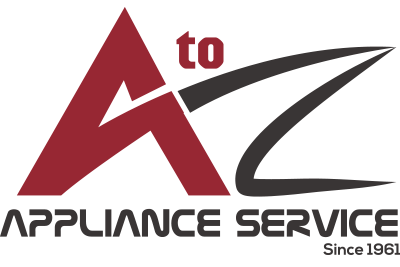 Recommend the customer run a cleaning cycle to clean out excessive suds showing up in the tub during the test cycle with no clothes in it." DRYER WHIRLPOOL MDET446AYW "Per testing the motor pulley is stripped and spinning freely, drive bet is cracked and idler pulley is worn down and. Not spinning properly. Ordering new parts. ; ordrng 1 2200376 (motor & pulley assy) and 1 37001287 (idler,lvr/shaft assy) and 1 40111201 (belt) and 1 56000 (blower wheel)"